Home Mandalas New blog, in progress! Various projects are listed here in the most primitive fashion until their completion. Just step around the dust! 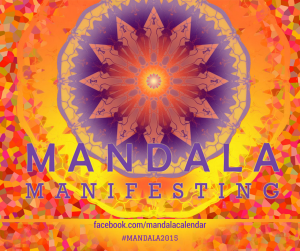 By May 7th, the newly completed Mandala Manifesting Course & Workbook is ready to create a new future.